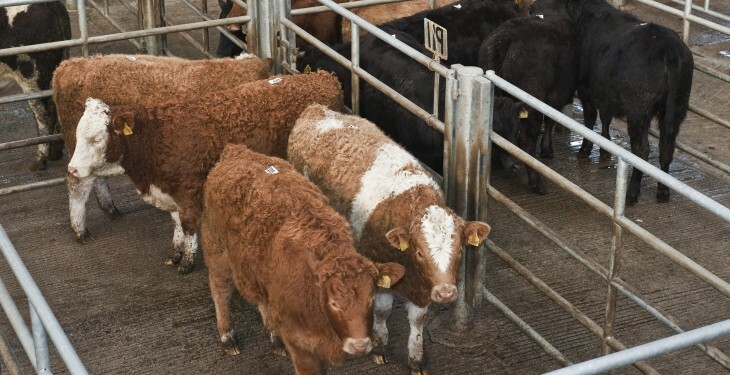 There s some risk that the widening price differential between UK and Irish beef prices could impact the British market according to EBLEX an organisation for UK livestock farmers. It says with carcase weights staying higher in September, beef and veal production increased by almost 12% to 53,300 tonnes compared to the same month last year. 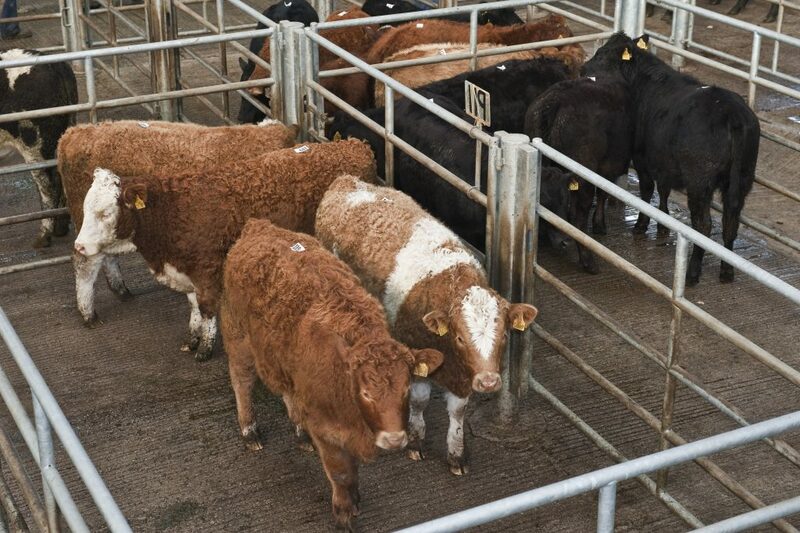 EBLEX says while this is still a significant uplift on year earlier levels, it is well behind the double digit increases in the March to June period when Irish cattle supplies were at their most abundant. In the nine-month period to September cattle slaughterings were up 137,000 head on last year at 1.3 million. This has resulted in production being up 15% at 432,900 tonnes. EBLEX says consequently, price pressure on the Irish market has persisted and continues to present some risk that the price differential could impact on the UK market. It says the differential did narrow earlier in the year, from the 70-75p/kg (90-95c/kg) high in autumn last year. However, in recent weeks, with UK farmgate prices edging up while Irish prices have broadly levelled, the differential has begun to widen again and has been consistently over 70p/kg (90c/kg) in October so far.